The Ebbetts Pass Fire District shall provide for Life and Property Safety from the threat of fires, medical emergencies, and hazardous materials release through Planning, Prevention, Education, Incident Mitigation, and Appropriate Application of Technology. 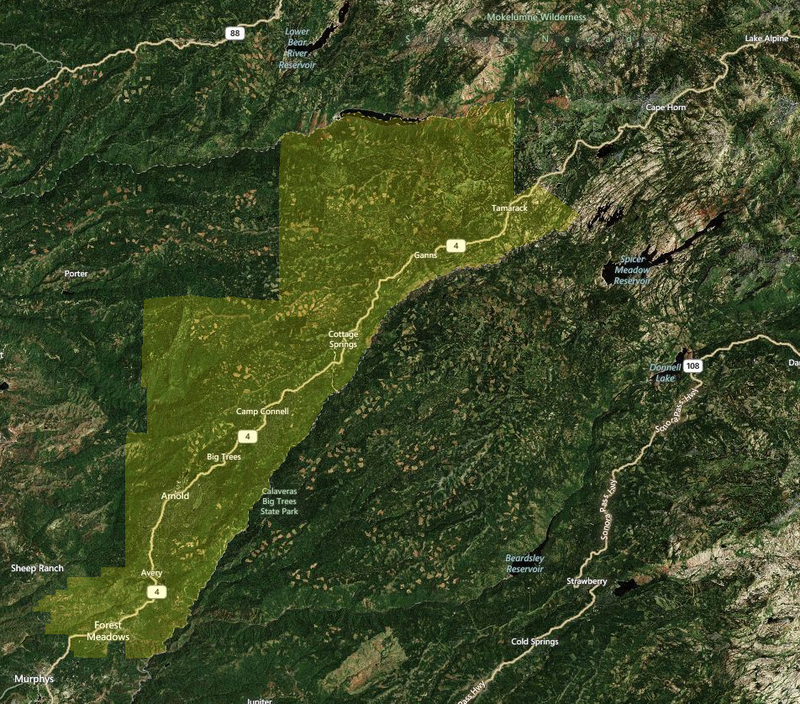 The Ebbetts Pass Fire District’s official boundaries are illustrated on the map below. Click to view an enlarged version. The elevation of the District ranges from 2200 to 7000 feet. Click here to view Area Information.